Nothing is as exhilarating as watching plants grow from scratch. One moment, the only thing on sight is a boring lump of soil. Fast-forward a few moons later, cute little shoots are springing up from mother earth. 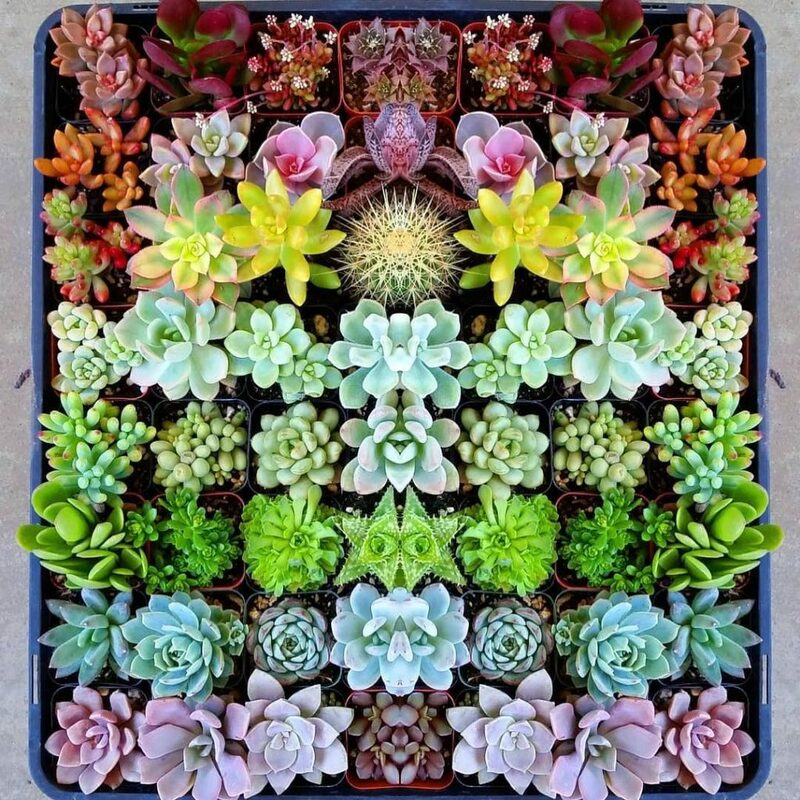 It gets even more exciting when it comes to succulents! 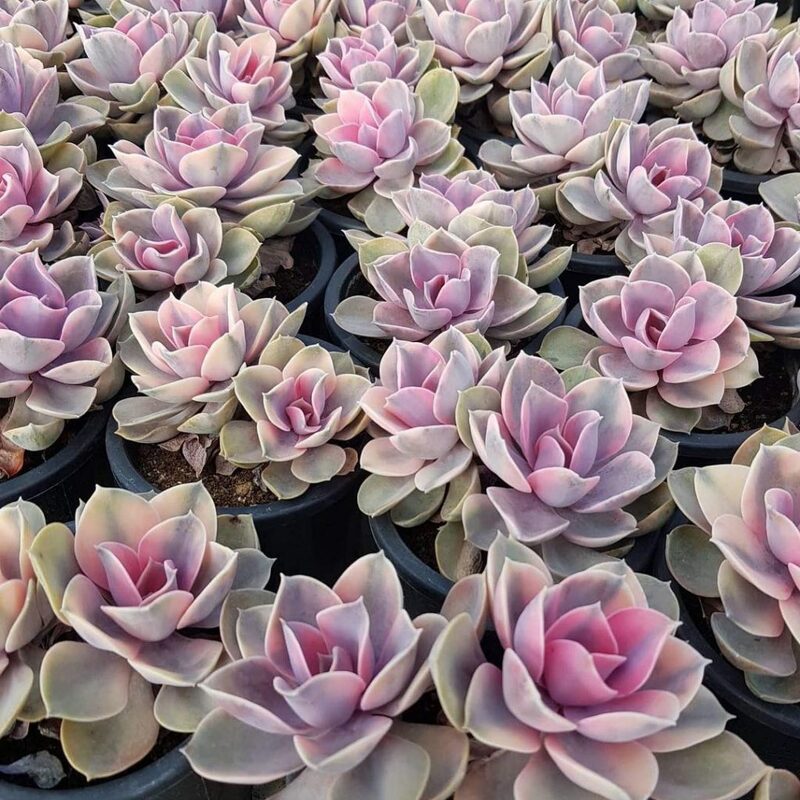 Beautiful would be quite a stingy adjective to describe succulents when they’re growing from seeds – they’re gorgeous. Growing succulents from seeds isn’t rocket science. Sure, the whole process may progress in a snail speed or require you to be a bit more patient than usual, but the wait is always worth it. In a few days or months, tiny seeds may transform to admirable, exotic and rare succulents – quite the dream of every succulent lover. If you’re up for the challenge, we’re more than ready to give you the low down! 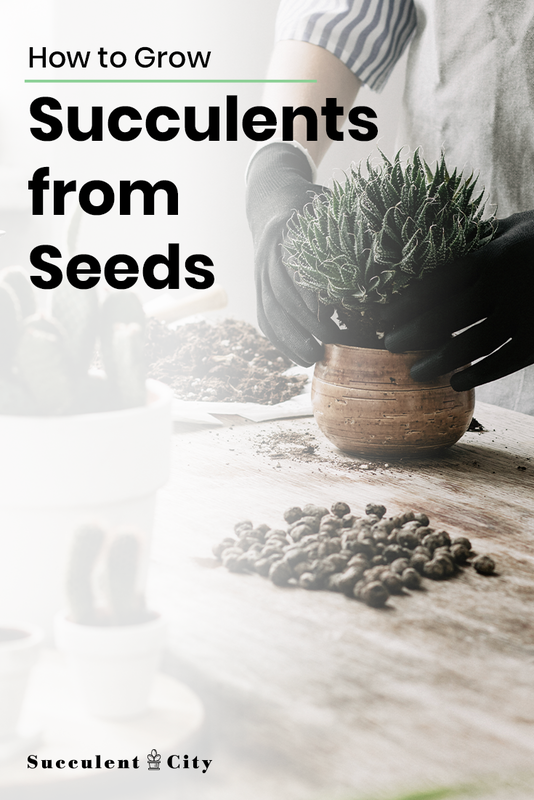 Why grow succulents from seeds? 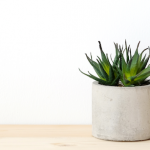 You’re right, there are much simpler ways of acquiring succulents. If it’s not propagating via stem cuttings, then leaf cuttings may get the job done. You can also get one as a gift or just spend a few bucks and buy a grown one. However, there are a few exceptions. 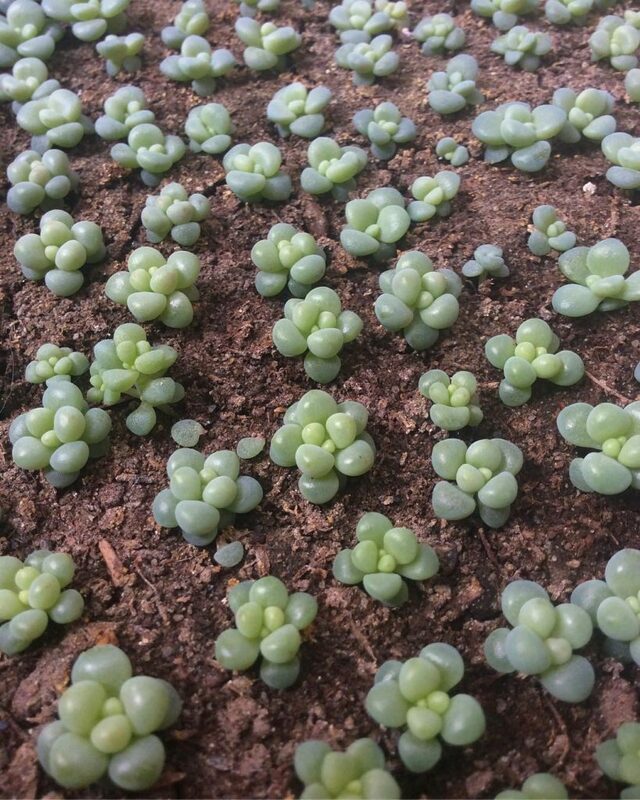 Certain rare succulents are not available for purchase easily and so the only option becomes growing from seeds. Additionally, some varieties may cost you an arm and a leg while the same seeds will go for a pittance. And did I mention that you can grow succulents from seeds to have enough to give out as gifts to friends and family members? 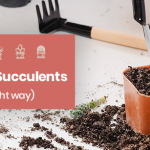 It’s also an opportunity for succulent freaks to get into the nitty gritty of succulents’ growth. With e-commerce being popular as ever, it goes without saying that being ripped off also comes easily. You definitely don’t want to purchase “supposed” succulent seeds only to find out they are some grass variants after germinating. Or wait for a lifetime for the seeds to germinate only to realize they were fake or dead. Do a bit of homework and buy from a reputable source. You’ll want to check out suppliers’ reviews before placing an order. If the thought of getting a good supplier overwhelms you, the following suggestions might be helpful. 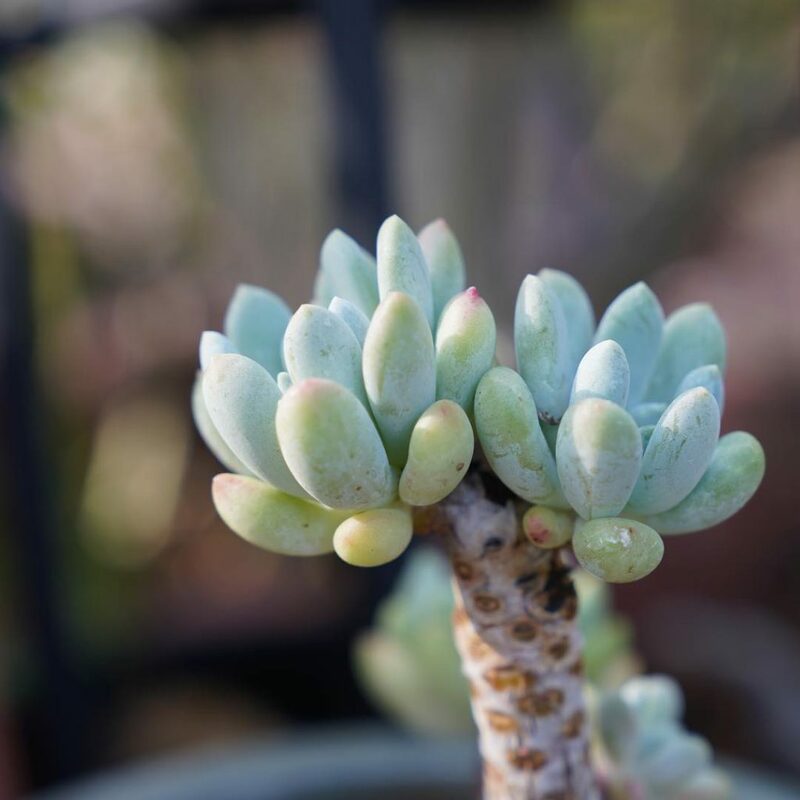 Succulents and cacti seeds are readily available in local garden centers or plant nurseries. Alternatively, you can find them on big-box stores like Home Depot or Lowe’s. You can find reliable seed suppliers here without much fuzz. Prices vary depending on the varieties with the designer succulent types fetching higher prices. If you want to browse an extremely wide variety of succulents seeds, CactusPlaza got you covered. You’ll find rare and exotic succulent seeds that you can hardly get anywhere else. 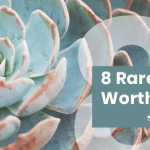 A simple search of succulent seeds on this mammoth marketplace will yield you some valuable results. Be sure to read reviews to establish legitimacy of the supplier. Besides, it’s worthwhile noting that most seeds come from Asia so they may take a while to reach you. 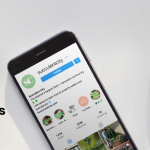 This is an online store that only deals with seeds especially of the genus Echeveria. They’re mainly recognized for their prompt shipping. Growing succulents from seeds successfully is a combination of various factors. It goes without saying that having the right tools for the job will get the work done effortlessly. Authentic succulent or cacti seeds. Well draining cacti potting mix. Shallow planting tray with multiple holes for draining. Plant dome or your typical shower cap will work. Before sowing or planting your succulent seeds, it’s important to have the correct substrate. This is a central determining factor in the growth of your seeds and so you want to be keen on this one. Succulent seeds will do well in a potting substrate that is rich in sand. In other words, very coarse and well-draining. Builder’s sand or Horticultural sand can both fit pretty well. In case they’re out of reach, you can mix a portion of regular soil with perlite and grit. To eliminate pathogens, you can sterilize the mixed substrate by baking it in an oven at 300 degrees F for no more than 35 minutes. If that’s not viable for you, a microwave can also come in handy. 10 minutes will be enough. Let the soil cool down before proceeding to fill the planting tray. Ensure your planting tray is free from old soil by giving it a thorough wash.
Next, fill it up with your newly prepared potting mix about half an inch below the tray’s edge. Wet the soil and let the water drain through the holes at the bottom of the tray. This is important as it ensures the tiny succulent seeds stick to the soil until they develop roots. Succulent seeds are extremely tiny, almost microscopic. They can easily be blown away by the wind so do this in a sheltered area. You can place them on the palm of your hands to have an easier time in nudging them onto the tray. Plant the seeds by spreading them gently on the surface of the soil being careful to leave enough space between them. The larger their size when growing, the wider the spaces needed. In case you’re using a tray that’s divided into cells, let each cell hold one or two seeds. Since succulent seeds are super small, avoid covering them with soil. This is because the tiny plants won’t make it to the surface before their stored food is depleted and so they die. If growing different varieties at the same time, it’s recommended that you grow each type in a separate tray. The reason for this is, each variety will germinate at a certain pace and hence it will be much easier to give each of them suitable growing conditions. Most seeds will fail to germinate unless the air has some degree of humidity. You can quickly solve this by covering the tray with a dome or shower cap until they begin sprouting. Move them to a brightly lit area away from direct sunlight and ensure the temperature is at 70 degrees F.
Let the soil remain moist. Once your seeds start sprouting, remove the dome or shower cap as excess humidity will make them rot. As they continue to grow, keep the soil moist for the first week or two. They need water at this point since their roots are actively developing. After the roots are developed, wait for the soil to dry out before watering. This is roughly two and a half weeks after sowing. Slowly introduce them to more light but keep them out of direct sunlight. Once your seeds have sprouted and fully matured, it’s time to set them up in individual pots. However, you need to ensure your plants are mature enough to survive transplanting. This involves a lot of handling and they may be damaged in the process. You can always give them more time to mature if they seem fragile. Generally, you can replant them 4-6 months after sowing. 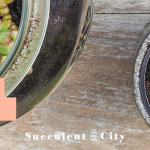 Replanting succulents is fairly easy. Clear the soil at the base of the plant and gently lift it up. After the plant comes off, remove the old soil from the soil also getting rid of dead roots. Fill up a medium-sized pot with new well-draining cacti mix and stick the plant on it. Wait a few days and then water your plant as you would any succulent. There we have it! Growing succulents from seeds isn’t so bad is it? (I know, the waiting part is the worst). Let us know how your succulents grew if you’re trying to grow them from seeds.